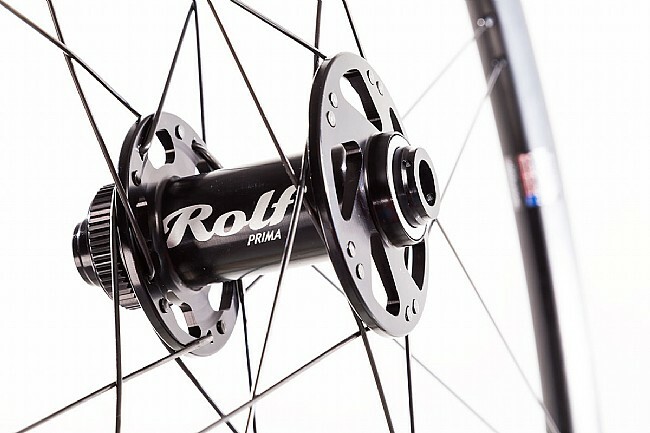 Look no further than the Rolf Prima HYALITE Adventure Disc wheelset for a do-it-all, on- or off-road wheelset. 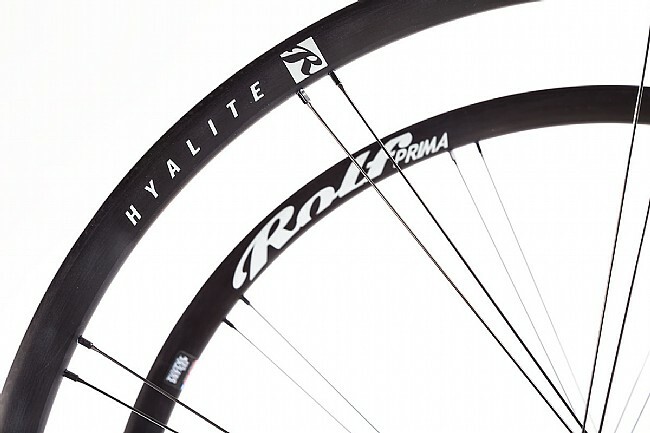 Equally at home on a social club ride or a cyclocross weight, this 1,520 g wheelset is a lightweight tubeless-ready wheelset for disc brake equipped bikes. 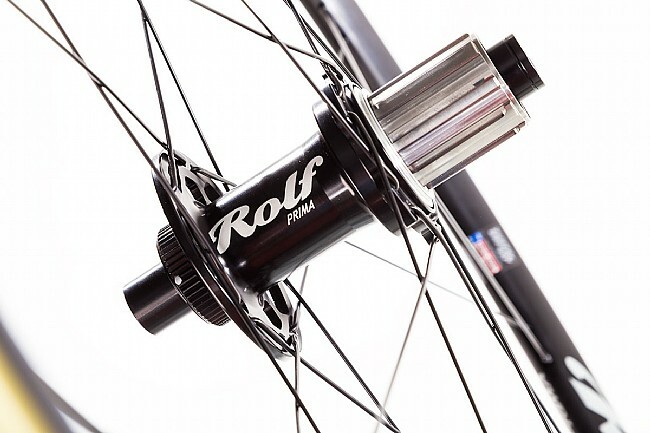 The 23mm deep alloy rim is laced to Rolf Prima's CST hubset, featuring their patented Differential Flange Diameter in the rear for a more durable wheel. 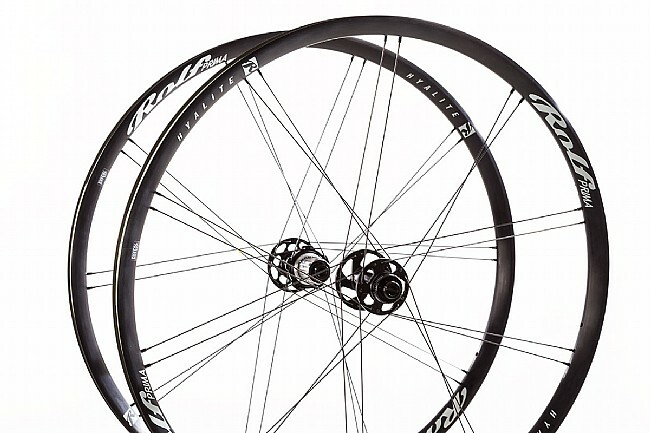 With their T2 High Engagement the freehub engages twice as fast as most wheelsets, delivering a faster wheelset. 23 mm deep alloy rim. 25 mm maximum external width. 20 Front / 20 rear spoke count. 700 g front / 820 g rear / 1520 g wheelset weight. 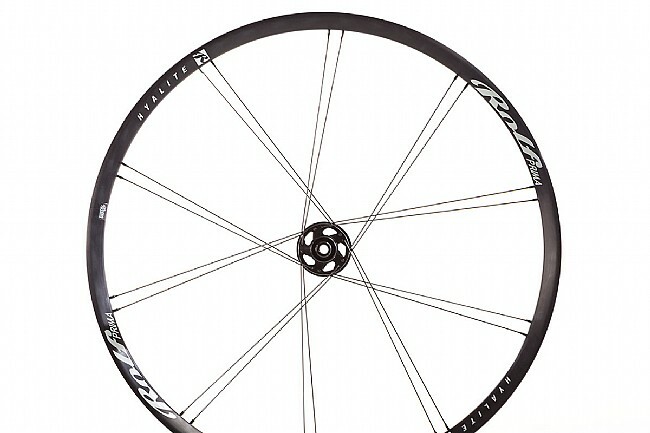 I wanted a light yet tough wheelset for my endurance bike. I also wanted a wider internal width rim to pair with wider tires. 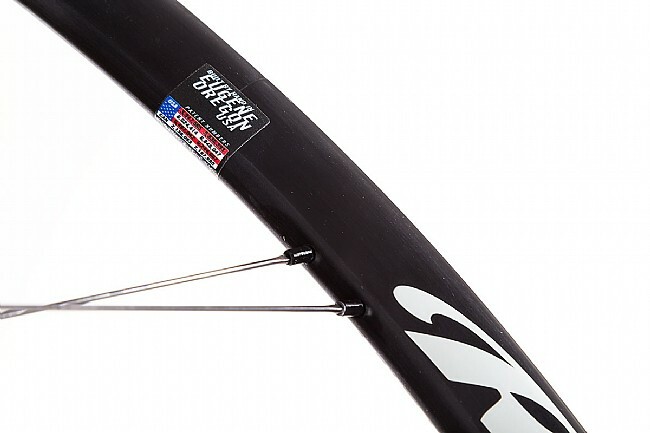 Finally, I wanted to be able to run tubeless. Currently I am running 28c tires with tubes. I have been experimenting with tire pressures in an attempt to get a softer ride without sacrificing performance. At this point I have the tire pressure at 75 front and 80 psi rear. When the current tires wear out I will go to tubeless. I highly recommend these wheels.